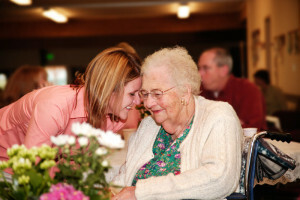 At Auburn Village we take a family approach with all of our residents. We want your loved ones to feel that they are receiving the best care possible in a warm, loving and home like environment. Our staff will be happy to accommodate the needs of loved ones, family and friends to have the best possible visits.